Abstract: This talk will discuss our recent results on a computational model of engagement in human-robot interaction. Based on a study of human behavior, we have formalized the timelines for four types of "connection events:" directed gaze, mutual facial gaze, adjacency pairs and backchannels. We have implemented Robot Operating System (ROS) modules for automatically recognizing and generating these connection events between a human and a humanoid robot. Furthermore, the generation module implements policies for appropriately adding gaze and deictic gestures to referring phrases. Finally, we have validated the effectiveness of these modules with a controlled experiment. Abstract: This talk delves into the basic capabilities of Disco, a mature, open-source tool, written in Java, for dialog interpretation and generation based on the work of Grosz, Sidner and Lochbaum. The talk will discuss the overall structure of the system, the CEA-2018 standard used for representing task recipes, and the discourse state update and generation algorithms. The talk will also describe a few recent systems that use Disco for creating agents with dialog capabilities. Candy Sidner has a long-standing interest in human communication and collaboration, and their application to agents, and interfaces, especially those using gesture, social behavior, dialog, and natural language. Candy is a Research Professor at Worcester Polytechnic Institute. She is a Fellow and past Councilor of the Association for the Advancement of Artificial Intelligence, was elected a Fellow of the Association for Computational Linguistics in 2013, and is a senior member of the IEEE. She serves as an associate editor of the journal ACM Transactions on Intelligent Interactive Systems, on the editorial board of the Springer journal of Multimodal User Interfaces, and on the scientific advisory board of Intelligent User Interfaces. 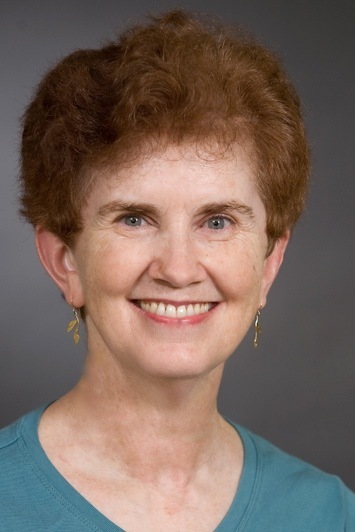 She has served as general chair for HLT-NAACL 2007, program co-chair of Intelligent User Interfaces 2006, SIGIAL 2004, chair of Intelligent User Interfaces in 2001, program chair for ACL 1987, and President of the Association for Computational Linguistics (1989). She received her Ph.D. from MIT in Computer Science.